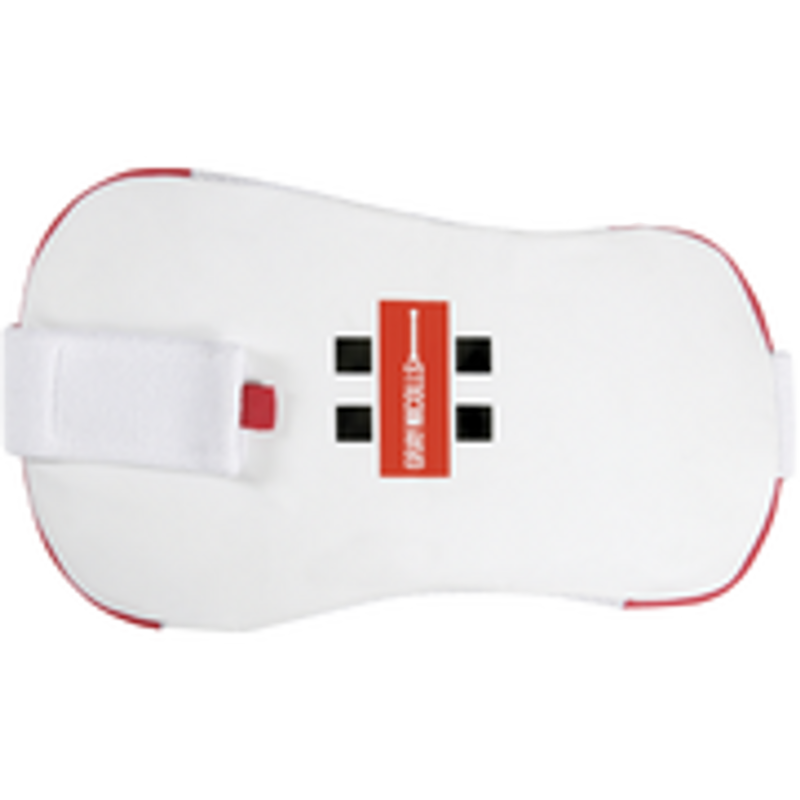 Hammer Chest Guard - Junior 2018 This all new high quality Hammer chest guard is built to be the best of the best. It will easily stand up to bowling at 100mph. Its ambidextrous so can be used by both Left handers and Right Handers.